KORFF AG, Aliuminio folija įpakavimui, Vaporex, ingrain wallpaper and Kovatex moisture barriers, PA2 construction foil, EUROPAGES. We offer a comprehensive selection of aluminium foils. That why you can not only source traditional aluminium foil for around the home – whether as a practical folding foil or pop-up sheets – but also self-adhesive aluminium foil, aluminium strips or aluminium stamped parts from us. We also provide various stamps and perforations, laminations and coatings. Our efficiency relies on our maintaining a very comprehensive stock of aluminium foils. We provide you with access to over 1000 tonnes of aluminium foil, whether as stamped parts, rolled goods, formats or composite foils, in thicknesses from 0.008 to 0.300 mm – and as a matter of principle we never stipulate a minimum order volume because we work according to the motto: "No order too small – we always welcome your business." Our flat hierarchy and low overheads enable us to complete even smaller orders at competitive prices. 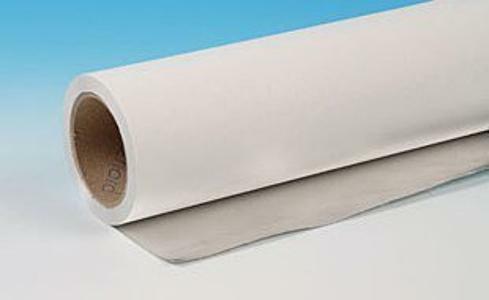 Korff AG is a respected name in the special aluminium foil manufacturing sector.